In addition to standard flyer printing options, we offer many custom printing and finishing options, including custom papers and inks, and design and mailing services. 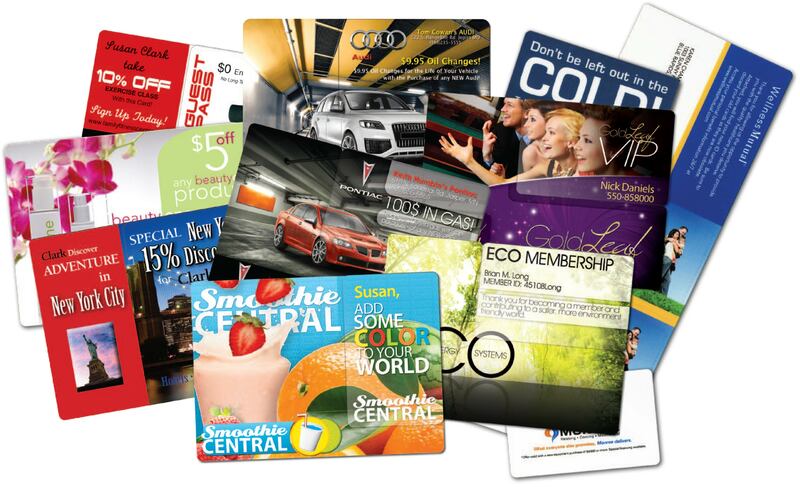 You don't have to cut corners to get a great flyer! 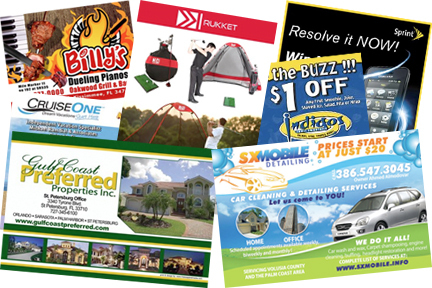 Give us a call and speak to one of our experienced and dedicated experts about creating a high-quality, full color flyer that gets you noticed and allows you to focus on running your business. Custom artwork design is very affordable - call 850-434-2588 now for a quote!